Which are the most prominent CRM applications? Are you looking for the best way to manage and grow your business? You might get confused by the many ways that are being advertised online and other platforms. However, there isn’t a better way to manage your small business than CRM. CRM (Customer Relationship Management) is a strategy that small and large entities can use to manage and grow their business. CRM improvises all your business interactions and relationships with potential customers and customers. 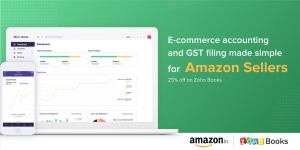 It also helps improve profitability because it helps in contact management, workflow processes, sales management, productivity and much more. 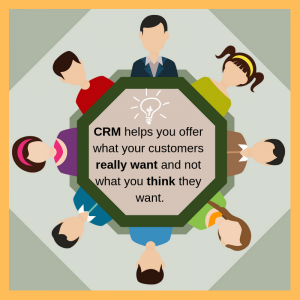 CRM allows you to focus on your company’s relationship with individual and customers. Here is a list of the best CRM software’s available and the one offered at IT Solution solved. If you are looking to find a CRM software to incorporate into your business, IT Solution solved will be pleased to help you choose the right CRM for your business. Visit us at www.itsolutionssolved.com and see the best CRM software and services we provide.